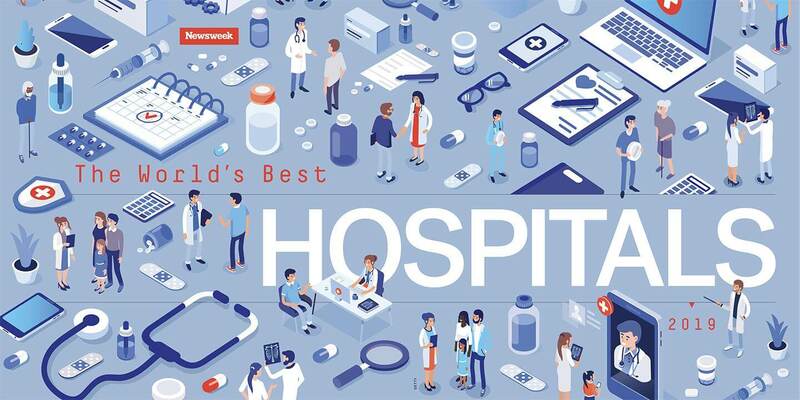 Well done to all our colleagues from CHUV Hospital, recently listed in the top 10 best hospitals in the world. Resistell is proud to develop the rapid AST with the support of CHUV Hospital. Thank you and congratulations!